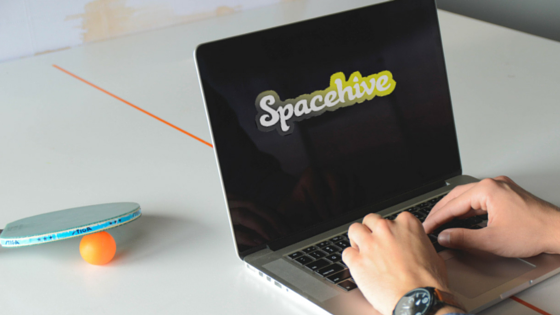 The Spacehive website is coming soon! It won’t be long now until the brand new Spacehive site goes live. We’re beavering away with design and code to create a site that helps people improve their local area. You’ll be able to create project pages to promote, fundraise and collect payment promises securely from donors. Watch this space over the coming months as the site bursts into life!